The track will be open 24 hours a day during the eight-day event. For every one kilometre ran or walked along the circuit, one euro will be raised for charity. This year, the money raised will support charities including the Centre Cardio-Thoracique, which helps children with cardiovascular problems get the surgeries and care they need. Several other projects will also be supported, to construct schools in Nepal and Mali, for example. Participants in this year’s event are already expressing how wonderful the experience is; and why running for children in need is inspiring and satisfying. 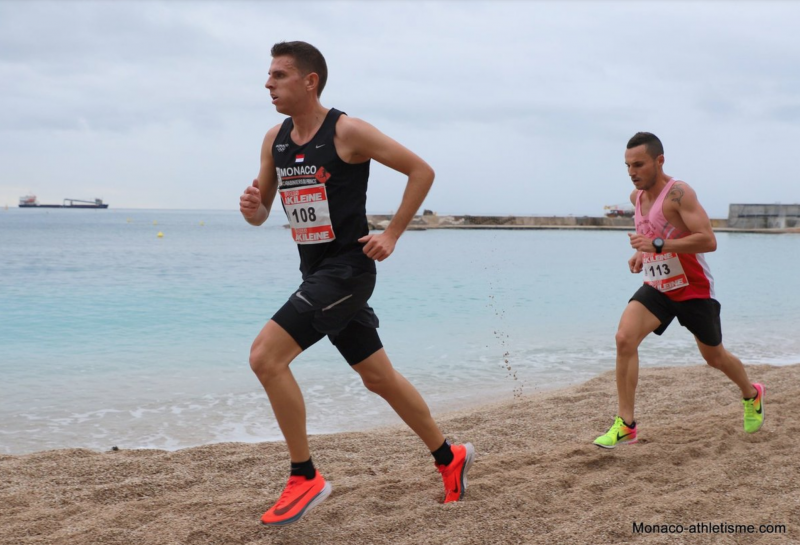 The 42nd Larvotto Cross, organized by AS Monaco Athletics, took place on Sunday 11 November on the Larvotto beach and along the roads of the Principality. A total of 420 athletes braved the rainy weather to participate in the competition, one of the oldest and most famous races in the region. 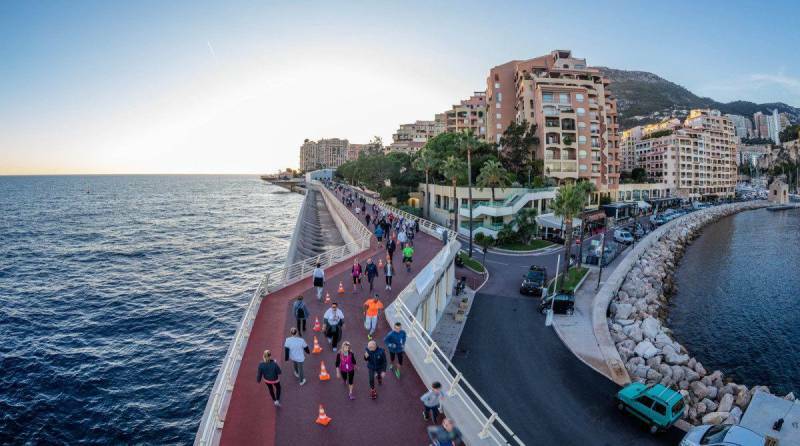 The competition is organized by AS Monaco athleticism and consists of nine races. The first loop is the 600 metres, the second is 1,000 metres and crosses the beach and the third is 1,500 metres and crosses the Grimaldi Forum. Manon Eple, representing Nice Côte d’Azur Athleticism, was the fastest woman and Quentin Chiai, from the Prince’s Carabiniers, was the fastest man.